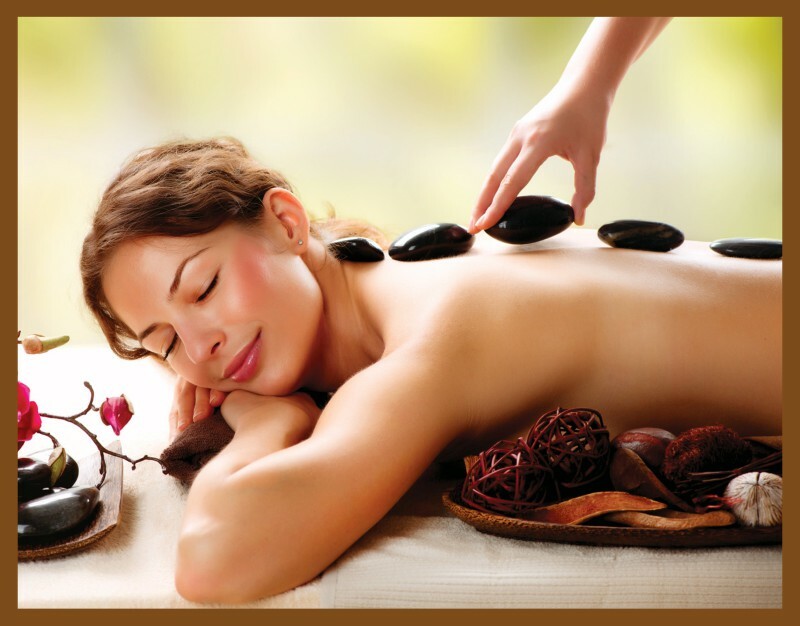 Testimonials/Reviews – relax-heal-massage.com NEW Specials 214-478-2808 The best massage in Addison and Dallas. I’ve been to Relax & Heal Massage twice now, and I’ve been completely satisfied both times (I had two different treatments). I’ve found Michelle to be pleasant, professional, proficient and extremely easy to work with. She let me “drive the bus,” so if I weren’t satisfied, I would have only myself to blame. Additionally, she proactively pinpoints problem areas and focuses on them. The space is immaculately clean, accessible and comfortable. For my needs, it’s a tremendous value because I’d rather spend my money on a longer, customized massage than ultra-luxurious surroundings and “extras” that I don’t want or need. I’ve become a regular client. I have visited Relax & Heal several times and have never been disappointed. They have the best massage at the best value that I’ve found anywhere. Michelle, the owner, takes the time to welcome her clients and ensure a warm and relaxing experience. Everyone is very professional and has years of experience to draw from. They easily rank among the best in their profession. The simple location is a testament to their goal of providing the best services possible at the best price. They’re a hidden gem in Addison! I was having a very stressful time and was in need of a massage. I decided to get a couples massage with my husband. He had never had one before. I found this place through a simple google search. After reading several reviews for different spas I decided to go with this one as it had the most positive reviews. We showed up and at first were a little worried. The outside building looks a bit industrial! We went inside. The staff was wonderfully nice. Welcomed us in at the front door. The room where the massage was was serene. The music was a perfect volume, table was comfy, a nice hint of peppermint, not too strong. Once they started the massage I was instantly relaxed!! They are amazing!! They focused on the areas I requested. It was AMAZING!! As we left and walked towards the car my husband looked at me and said “when can we do that again?” A month later we signed up for another session. It was also wonderful!! And we have another session scheduled for next month!! We are customers for life! I visited Relax & Heal earlier this week and thoroughly enjoyed my experience. I arrived just a bit early, as it was my first appointment and knew there would be some paperwork. My therapist got me into the massage room right on time so that I was able to get the full hour. She was great and spent most of the time working specifically on the key areas I pinpointed, although she was sure to give a full body massage as requested. I tend to enjoy quiet during a massage, and she seemed to sense that, so I spent most of the time zoning out, listening to the relaxing music and decompressing… just the way I like it! From time to time, she’d offer little pieces of information or advice about specific areas of the body, which was helpful. I’d recommend this establishment to others. It is clean, the atmosphere is peaceful and calming, and my massage was completely professional and entirely satisfying. I will definitely schedule a return visit!